Billionaire Chinese lawmakers continue to get richer under President Xi Jinping. China's Parliament — the largest governing body in the world with around 3,000 delegates — and its advisory body together are worth $500 billion, according to the NYT. The 100 richest businessmen of the group also saw their net worth rise 64% since Xi took office in 2013. 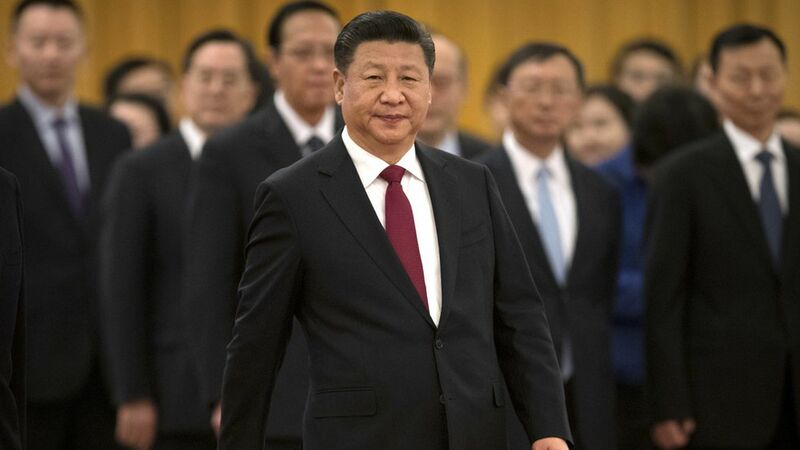 Why it matters: It shows that "political power and money have remained tightly intertwined in China: this is a structural issue that Xi cannot solve," as Jean-Pierre Cabestan, a professor of Chinese politics at Hong Kong Baptist University, told NYT. Irony: Xi has promised to fight the corruption of wealth and politics, as well as income inequality.